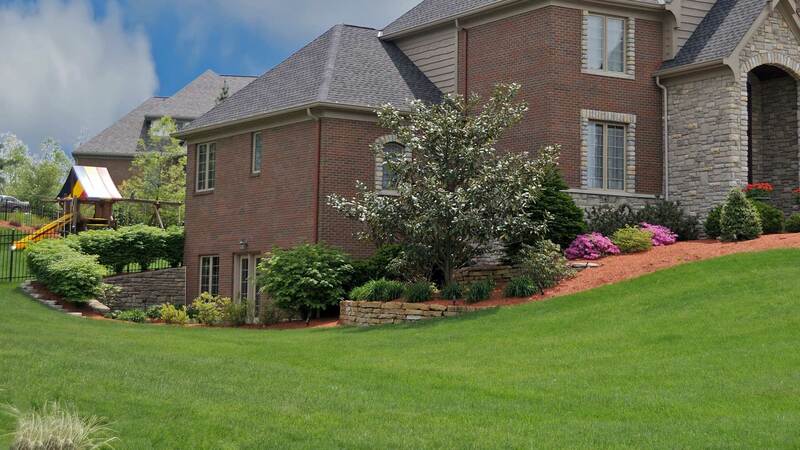 Lawn services include grass cutting, mulch installation, landscape trimming and pruning, fall and spring cleanups, lawn aeration, and more in Forest Hill, Bel Air, and Abingdon, MD. 10% OFF first month's services when signing up through our real-time quote. Lawn mowing services for 5-acre lots or less, includes grass cutting, edging, weed-eating, and blowing. 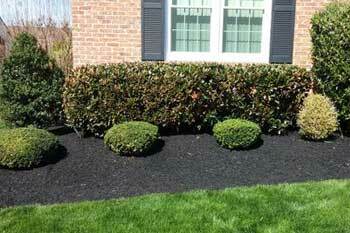 Mulch delivery and installation services. Popular options include Double Shredded Dyed, Pine Bark, & Cedar. Professional trimming and pruning services for your landscaping bushes, shrubs, hedges, and small trees. 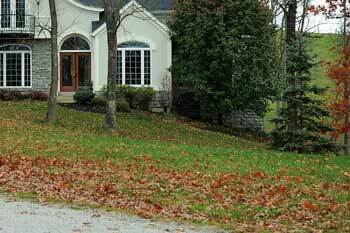 Yard cleanups include a variety of services, such as leaf removal in the fall and mulch installation in the spring. If you recommend us to your neighbor on either side and they sign up for seasonal service, we'll give you $10 off per month for the entire season! Refer us to a friend and if they sign up for $250 or more worth of services over the season, we'll give you a $25 gift card to Outback Steakhouse! We're It's Just Grass in Forest Hill, MD. 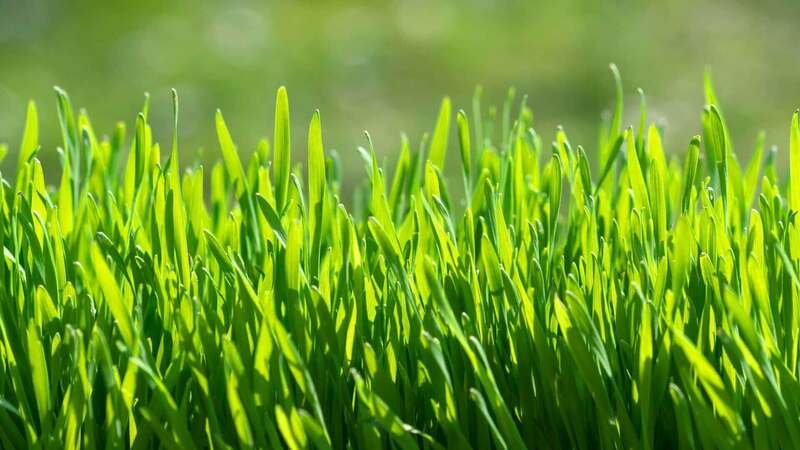 It's Just Grass has been servicing the Forest Hill, Bel Air, Abingdon, and surrounding Maryland areas since 2010. 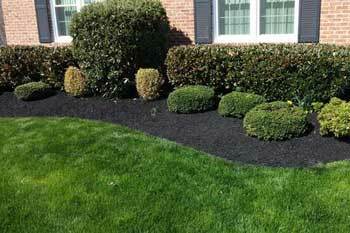 We take pride in offering quality lawn mowing, landscape trimming, mulching, and yard cleanup services for an affordable price. We strive for perfection in every job we do, and will always do our best, we guarantee it! We never require you to sign a contract, we want to earn your loyalty through great service. We look forward to working with you! 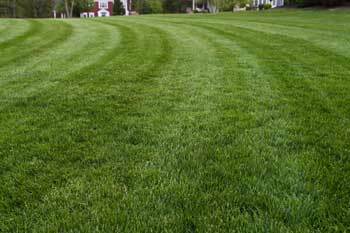 If you'd like to get a quote for your lawn, just give us a call at (443) 417-8350 or complete the online form. Looking for a mowing quote? Get real-time pricing here. Want to get special deals, reminders, tips and more to your inbox? Join our mailing list!